There are Five good reasons NOT to donate to MPNforum. 4. You can’t afford a $5 donation. But there’s really only One good reason to donate to MPNforum. 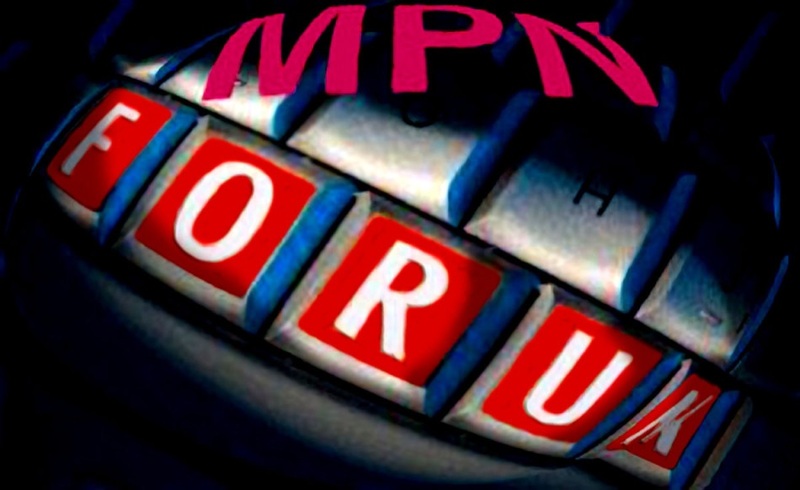 Strengthen MPNforum… and contribute through the Small Donation Program. One click, any credit card…or drop a check in the mail. Anything from $5 to a max of $100. And if you could use a reminder, here’s a page covering some of the good stuff brought to us by MPNforum writers, photographers, hematologists, designers, scientists, editors and cartoonists this past year. MPNforum is our collective effort, our collective responsibility. No one gets paid to do the MPNforum work. No one will ever know if you donated anything or not. Thank you for taking the time to consider it. You have always been a great investment! Thanks for your efforts!